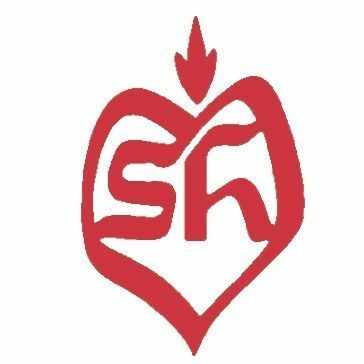 Sacred Heart Southern Missions needs volunteers for a variety of programs in Desoto, Tate, Tunica, Marshall, and Benton counties in northern Mississippi. They welcome your support for ongoing programs such as home rehab projects, their food pantries or soup kitchen, education/tutoring, thrift store, holiday help and more. There are locations for you to volunteer in Walls, Olive Branch, Senatobia, Holly Springs, Hernando, and Tunica. During your volunteer experience, you will have the chance to work with individuals, families and communities throughout our five counties of service. Our diverse, year round programs are perfect for anyone willing to help those in need. Regardless if you choose to work directly with our clients or behind the scenes, you will provide much needed assistance, and get the satisfaction of helping others. Whether you have a few hours, a few days, a few weeks or more, we can work with your schedule! Log in to see who is volunteering for Volunteer for Sacred Heart!